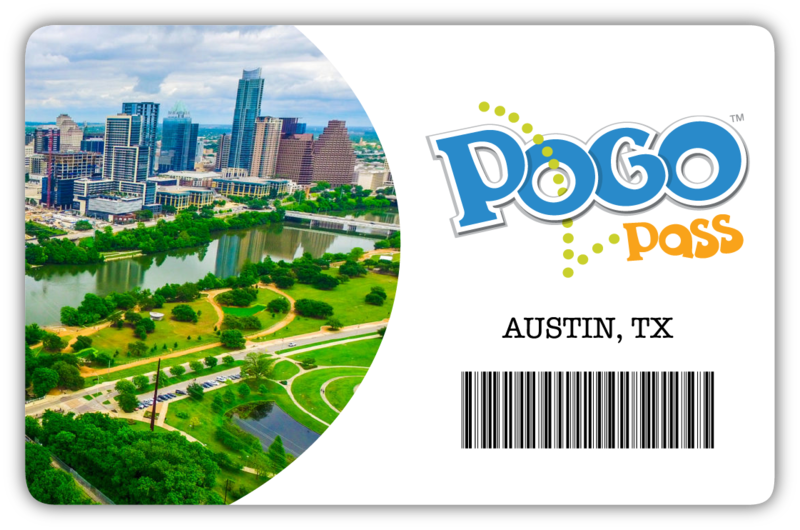 Simply present your Pogo Pass at any of a current participating venues. The most popular version of the pass is used by downloading the Pogo Pass app from the Apple or Android store and showing it from your device. You can also print your passes from "Your Passes" in your account. Your pass will be scanned and admitted for a complimentary General Admission. Please make sure to check for any restrictions on a particular day. Sporting events require you to reserve your tickets under "events" on each team's page of our website.